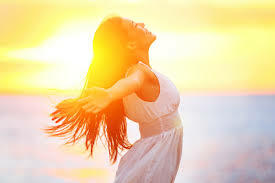 HOW TO GO FROM FEAR TO FREEDOM! 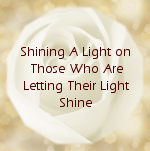 I am on a mission to truly help as many as I can to be the Divine Messenger and Voice of Love you came here to be, fully use your unique gifts and talents, and shine your brightest light! 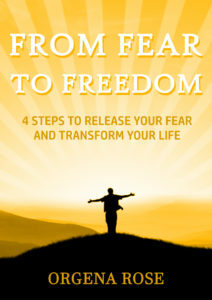 The Downloadable Version of the book From Fear To Freedom is being released for a limited time for only $7.95. (Normally $19.95) Click the button below to purchase! As a special gift, you will also receive Orgena’s original song, From Fear To Freedom. OR… GET THE BOOK FOR FREE!!! And Step Into Your Power! ♥ Release your fears once and for all of your voice or appearance not being good enough! 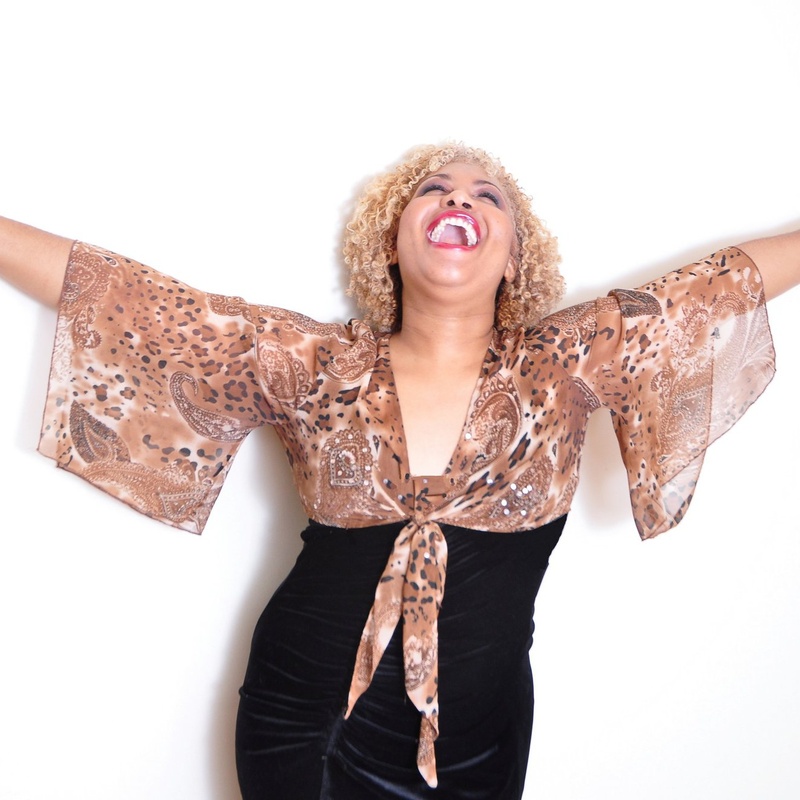 ♥ Tap into the secret power of your voice that no one is telling you but can change your life (and your income) forever! GET THE FULL FROM FEAR TO FREEDOM – STEP INTO YOU POWER COURSE! AND A 2ND BONUS! Orgena’s Song, STEP INTO YOUR POWER! AND A 3RD BONUS! Orgena’s DIVINE SHINE ON CAMERA Course! It’s time to overcome your fears and be amazing on video… And you can do it, I promise you. Video is one of the most powerful tools to connect with your audience. The thought of putting yourself on camera might seem intimidating at first, but when you know how to do it with ease + confidence – people notice. And why is this so important? Because people do business (and buy courses!) from individuals they like and trust. And when they can connect with them – by seeing them on camera – they become fans (and students!) for life. Let me take the fear out of this process. In a few short hours, I will show you how easy it is to share your BEST SELF on camera. And the videos you will create can be published EVERYWHERE – your courses, on Facebook, in webinars, on Instagram, and with clients – the possibilities are endless. In Other Words, You’ll Receive Absolutely EVERYTHING You Need To Transform Your Fear into Freedom and Shine Your Light Brighter Than Ever! Your audience is waiting to meet you. Enroll NOW. 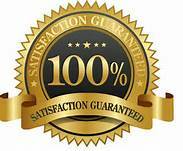 ***Every Orgena Rose product or service comes with a 30-day Client Happiness money-back guarantee. If we have not delivered all we said and after implementing the tools you truly do not believe you’ve received any benefit, simply send us an email within 30 days and you will receive a 100% refund of the purchase price. We appreciate you and want to see you grow in your life and mission! You’ll receive immediate access to the first part of your training so you can get started now! What do you have to lose? You have a 30-day money-back guarantee to put these techniques into action. Create a video – and GET MY PERSONAL FEEDBACK – and if you don’t see your videos improve – you can always request a refund. It’s that simple. CHECK OUT THESE SUCCESS STORIES FROM PAST STUDENTS! I came to Orgena and had 3 goals; a new job, close to home so I can walk, a higher salary and after only 1 Session, I got ALL THREE in only ONE WEEK!! !-Dee D.
Now Is Your Time…enroll now! 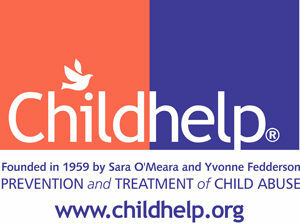 YOU WILL BE HELPING US END CHILD ABUSE, HUNGER AND HOMELESSNESS! We are donating 10% of every sale of any item on this site to put an end to child abuse so no child goes hungry or dies from starvation. 13.1 million children under 18 in the United States live in households where they are unable to consistently access enough nutritious food necessary for a healthy life. This year our goal is to DONATE $10,000 to the fight to eliminate child abuse, hunger and homelessness. THANK YOU for helping us do that! Copyright 2016 Orgena Rose, All Rights Reserved.